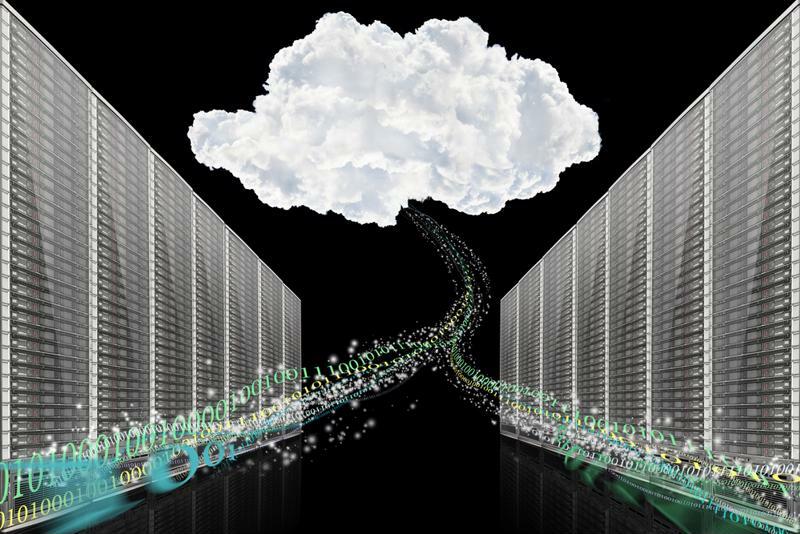 Today’s businesses depend on the cloud in numerous capacities. The cloud helps support real-time applications, ensuring that employees have access to the most up-to-date information possible. On the flip side, however, the increasing use of cloud-based, real-time applications also presents specific challenges for corporate IT teams when it comes to visibility and control. In recent years, shadow IT has become a bigger issue than ever, putting administrators in the dark when it comes to the totality of their network activities. Thankfully, a robust SD-WAN solution can address and prevent these issues, ensuring that network admins don’t lose control of their most critical technological assets. In the current corporate environment, real-time data is critical. This is true for a range of applications hosted in the cloud, which allow users to view up-to-the-minute changes or additions in helping them make informed decisions and take the appropriate course of action. At the same time, use of the cloud is only increasing alongside real-time applications, ensuring that this level of information access is possible. RightScale found in its 2016 State of the Cloud Survey that adoption of both private and hybrid clouds rose year-over-year, driving the shift of more enterprise workloads to cloud environments. Overall, typical cloud users now leverage as many as six clouds, including public and private instances to host applications and experiment with other capabilities. However, having various cloud tools in place can also lead to an increase in shadow IT processes, where employees leverage online tools and resources on the company network without expressed approval from IT administrators. According to a 2015 study from CipherCloud, the average enterprise now uses more than 1,000 cloud applications, many of which are not sanctioned by the IT team. Where some sources cite as much as 50 percent of cloud applications are part of shadow IT processes, CipherCloud found that 86 percent of cloud-based apps have not been reviewed or approved by corporate IT teams. IT teams must ensure they have proper visibility into cloud activity. While it’s critical for the IT team to have control over the ways in which the company’s network resources are being used, it’s also imperative that employees’ needs for real-time information access are adequately supported. The key here is granular visibility into all network activity, which helps network administrators prevent shadow IT processes while still allowing staff members to leverage the cloud and real-time applications they need to do their jobs. The best way to achieve this level of visibility is with SD-WAN technology. Talari Networks’ SD-WAN solution enables IT teams to have a complete view of all network activity, including all data packets traveling from branch locations and through the enterprise data center. In this way, IT staff is afforded an unparalleled level of resource management with the ability to establish specific policies that dictate how different types of traffic is treated. This ensures the robust performance of critical real-time cloud applications while supporting IT’s need for visibility and control.